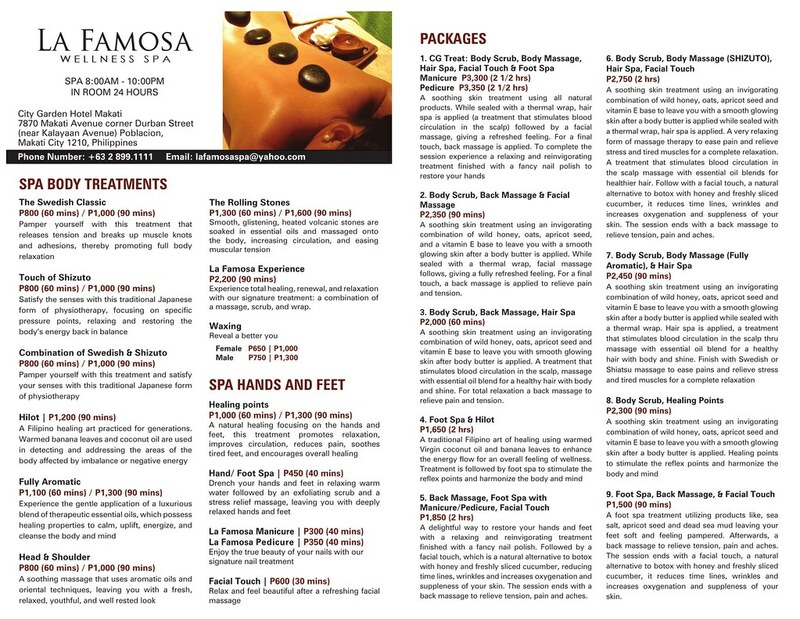 It’s not my first time availing La Famosa Spa’s pampering service, first time was at neighbor City Garden Grand Hotel. Funny thing is, I got the same therapist by coincidence! of course, I didn’t leave my mom and aunt in our room, I brought them with me and they too were both rejuvenated from the calming whole body massage from La Famosa Spa’s expert therapists. I availed their Fully Aromatic service – “Experience the gentle application of a luxurious blend of therapeutic essential oils, which possess healing properties to calm, uplift, energize, and cleanse the body and mind.” While my mom and aunt both chose The Rolling Stones service – “Smooth, glistening, heated volcanic stones are soaked in essential oils and massaged onto the body, increasing circulation, and easing muscle tension. Both of them loved the relaxing effect of the massage. 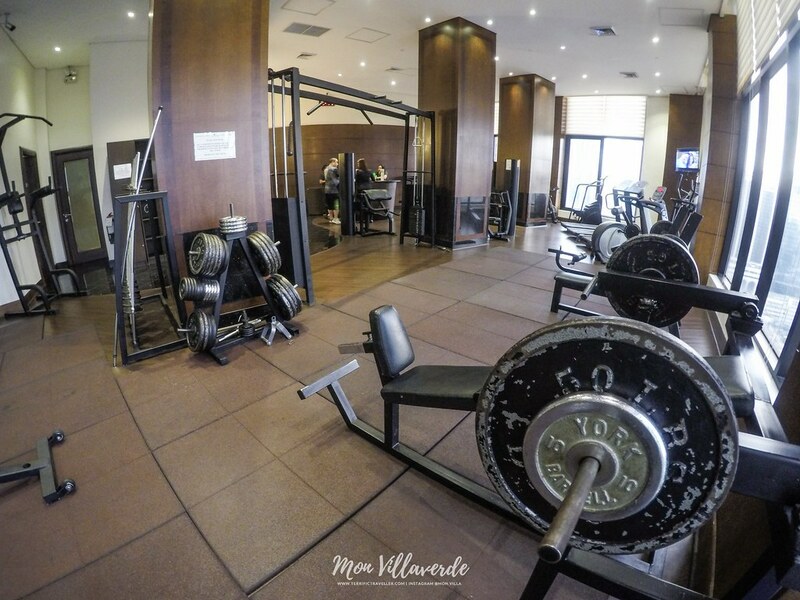 If you want to recharge (your mind and body) there are male and female locker areas just a few steps from the pieces of equipment, where you’ll find a bathtub, shower cubicles, and massage beds. 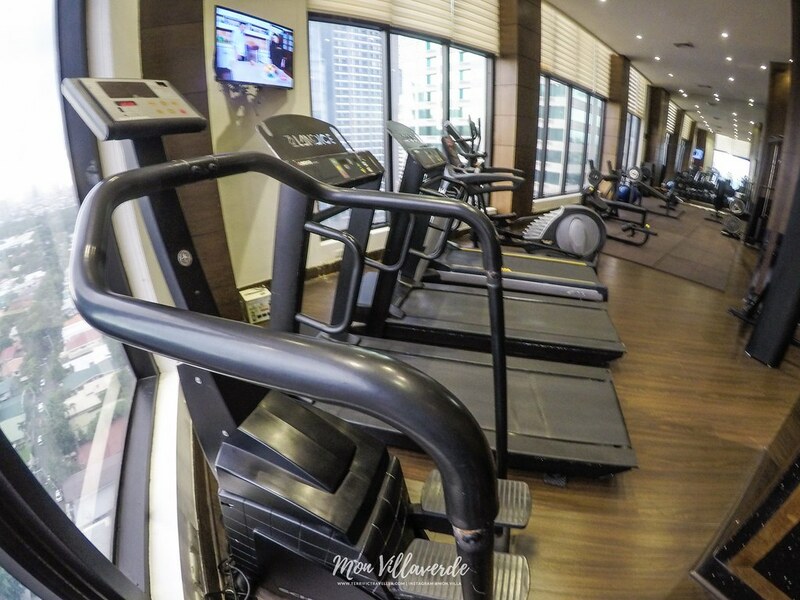 City Garden Hotel Makati has it all for you!